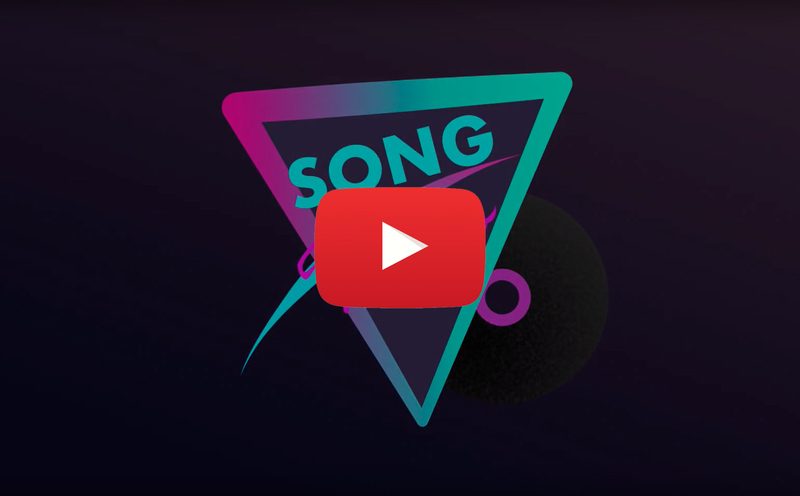 Song Hero is an interactive browser game modeled after Guitar Hero with classic disco stye. Players are scored on how accurately they hit the colored accords. Play with this Guitar Hero like classic disco style game and fill the dance music mood. Simply press the right key (space, w, e) when colored bar reached the key pictogram if you are quick and press the right key at the right time your score will be increase. After the song finished you can save your score to the leaderboard. We show the first 10 player. Thanks for trying out Song Hero! Any questions, ideas and suggestions are welcome. Hi Balatone! Glad to see you again! The game is fun. I played it many times. Well done guys. Wow this is very impressive for 48 hours. Top marks from me. I don't even want to comment on this, it's amazing and fun and nicely looking. You should add image recognition from a webcam for head/eye tracking and it'll be a bomb! Looks awesome! I wish I can give you a 6/5. Played the game, it was really fun. It is based on an existing game but giving full marks as it is done on the browser. - Why not use Left/Right arrow keys instead of W and E? I had so much fun playing this! Great work! Extremely fun. Got to 7th place on the Song Hero leader board.